Bluboo is the lesser known Chinese smartphone manufacturer which had earlier launched a smartphone called ‘Bluboo X550’ with a massive 5,300mAh capacity. Like the other Chinese companies, Bluboo is also making their way clear to enter the Indian smartphone market. 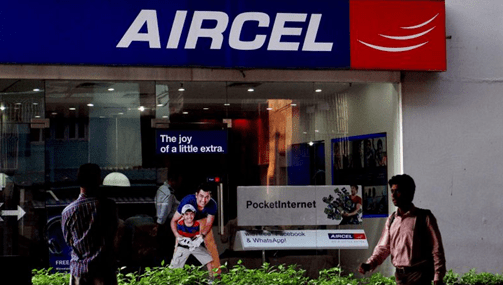 The company might partner with Aircel, the fourth largest Indian telecom operator to sell the smartphones in India. The Bluboo’s 2015 flagship ‘Xtouch’ will be launched in India at Rs.14,999. It has a metallic frame around the device, and the design of the device looks similar to the recently launched OnePlus 2. On the back, the device sports a 3D glass with printed triangular patterns. The device sports a 5-inch Full HD (1920×1080) display along with a 2.5D glass on top of it. It comes powered by 64-bit MediaTek MT6753 octa-core processor coupled with Mali T720 GPU and 3GB of RAM. In China, the device came with only 16GB of storage, but in the Indian variant the storage will be doubled to 32GB. Coming to the camera, it has a 13MP rear camera with SONY IMX214 sensor and a 5MP selfie camera on the front. The device can be secured with the fingerprint sensor integrated into the physical Home button. There is also a high-end variant of the Xtouch called Xtouch Pro. It comes powered by a powerful Helio X10 processor along with 4GB of RAM. The device sports a 5-inch 1080p Sapphire display, which make the Xtouch Pro the most affordable smartphone with Sapphire Glass display. The internal storage has been increased from 32GB to 64GB on Xtouch Pro. Both the smartphones come with a 3050mAh battery that can easily last for a single day of mixed usage. The rear camera on Xtouch Pro has been upgraded to 21MP and the front camera to 8MP. As of now, we expect the Bluboo Xtouch to be launched in India for Rs.14,999. Stay tuned for more information regarding the official launch of the device.